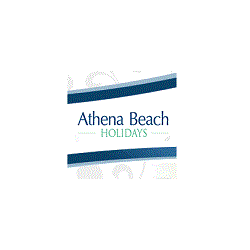 Shopping the easyfundraising way with Athena Beach Holidays, could not be easier. Follow the instructions below, and create an account today to start supporting a cause or charity of your choice. Athena Travel - also known as Constant Travel have a dedicated team of travel professionals who have an in depth knowledge of Cyprus and all of the hotels that they feature in Paphos.